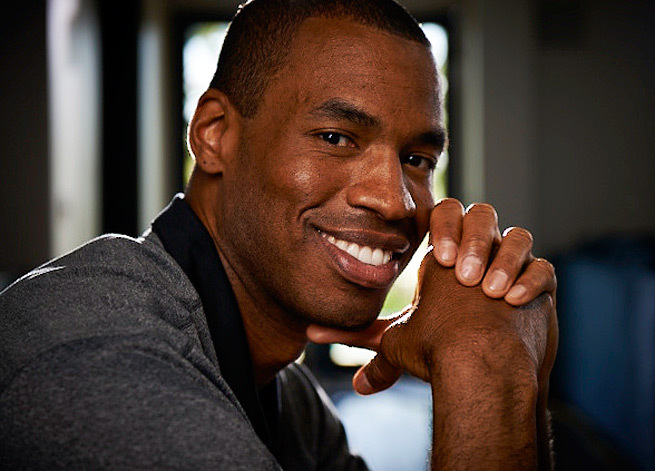 Jason Collins Comes Out, but What Does it Mean? I recently posted my thoughts on this topic, here’s another similar view. Homophobia, like bigotry and sexism, is rooted in insecurity, ignorance and religious dogma. I know this because I was once unrepentantly homophobic. This was posted by FOX Sports writer Jason Whitlock. Great line, deep from the heart I can tell. Not everyone is accepting at first, it’s really all about how fast you warm up to the idea. You can act like modern day America and try to be accepting or you can be like dated America ignorant to new ideas with your boot in the ground refusing to change. I congratulate Collins, especially since I was worried about the first male athlete to come out and tell the sports world that he’s gay. I’m scared of the backlash to come as the anger floods into the journalist fan mail bag. But what does Collins coming out mean? ← CHRIS CARPENTER TO THE BULLPEN??????? ?